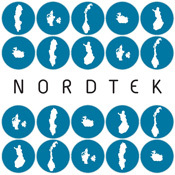 Nordtek is a university consortium between rectors/deans of the technical universities/faculties in the Nordic countries. Membership requires that you have to have a background in advanced engineering up to the Master’s level and PhD in a technical research field. The members represent 27 universities, more than 120,000 students, teachers and researchers. Nordtek has 23 members. 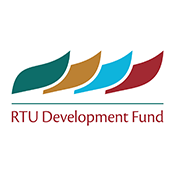 RTU DEVELOPMENT FUND. The statutory aim of the foundation “Riga Technical University Development Fund” is to carry out activities aimed at providing public goods, attract donations and grants from organizations, legal entities and individuals in order to help tertiary technical education establishments, first of all, RTU, become modern centres of education, science and culture in Latvia.